"I really, really don't know, I know that Bruce is off in August. But what happens in October-November, I don't know. I really don't. I would tell you, but I don't know. It's possible we've passed the point where it's even possible now. I'd always heard that the tour was ending in September. I've heard that for the last year and a half. Then you start hearing rumors on the street. Half the time they're true, so I never know. Some things you hear turn out to be rumors, but in this case I don't think we are [playing more shows]. But I honestly haven't been told we're not, so I don't know. We probably would have heard by now if we were." This is hard to read in between the lines, but this is what I've got out of it. Bruce and the band will take the month of August up to rest. They will head out to Rock for Rio which is the only confirmed date after the European tour. 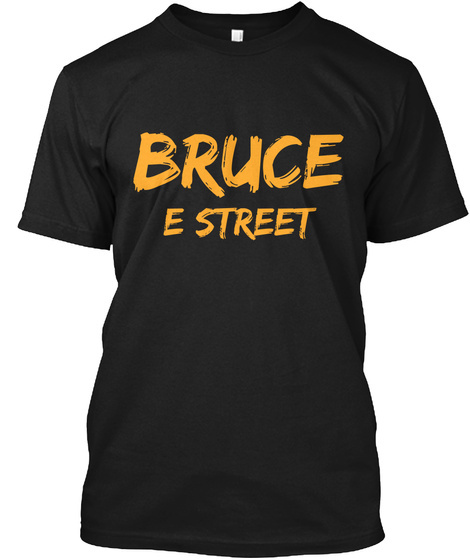 Bruce then will add a couple of more South American shows and have a short run of U.S. dates from October-November. I'm just curious why he would specifically mention those two months only. If he really "doesn't know" why would he just cut off December shows? The October-November time frame makes sense and aligns nicely with the recent rumors. The only thing that would worry me if you are looking for more U.S. dates is that he says that the band probably would've heard by now if they were having them. However, he then says "I haven't been told we're not..." does that mean that Bruce or Jon Landua (Bruce's Manager) would've said if there would be no more U.S. shows? I'm not sure what to think. Just when you think there may not be dates, something always has you re-thinking. Keep it here for the latest! You can also read the full article by clicking here!